With midterm elections looming, an analysis of professors’ recent campaign contributions to California lawmakers found that about 95 percent of their donations went to Democratic politicians. 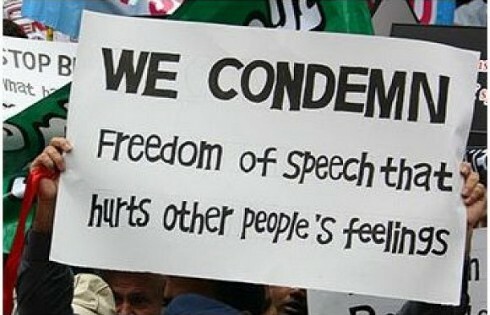 Dozens of scholars have donated nearly $200,000 to a variety of Democratic representatives, while Republican politicians only netted about $9,000 from scholars, Federal Election Commission records show. 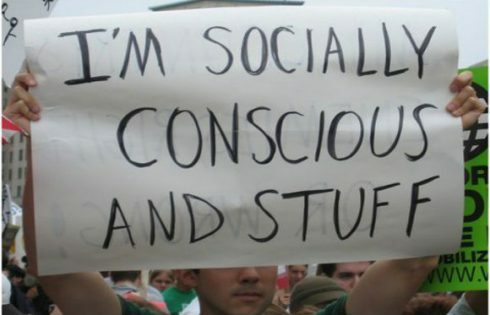 In effect, contributions by professors to Democrat lawmakers outweigh donations to Republican ones by 22 to 1, according to the The College Fix analysis. The analysis used figures listed on the Federal Election Commission website from January 2013 through 2014 spring filings. Both Political Action Committee and individual campaign contributions were included in the data. Only donors with occupations listed as “professor” were included in the tally. The survey looked at all 53 U.S. congressional representatives in California as well as its two U.S. Senators, 40 of whom are Democrat and 15 are Republican. 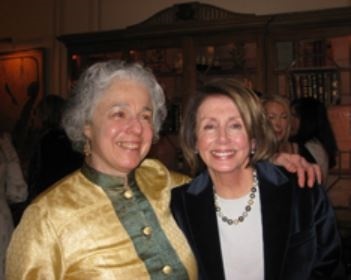 The California lawmaker who appears a favorite among professors is House Minority Leader Nancy Pelosi (D-Calif.) Pelosi’s Victory Fund PAC garnered the largest dollar amount in donations from professors by far at $50,500. 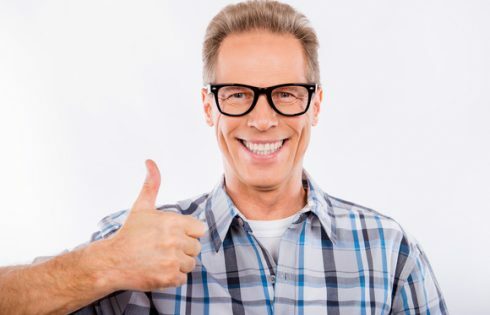 The California Democratic representative received the largest individual donations on record: two gifts of $25,000 by Carol and Terry Winograd – a pair of professors from Stanford University, who also donated to seven other campaigns for California Democrats. “It was amusing to be outside afterwards and see Nancy Pelosi getting in her car to leave, amidst a crowd of cheering people, just like a rock star!” Winograd said in 2009. 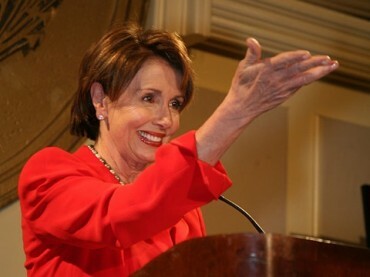 Pelosi is up for re-election this November, and is currently serving her fourteenth term in Congress. Contributions to her campaign also came from another Stanford professor and a Columbia University professor, who gave her $250 each. Freshman Rep. Ami Bera (D-Calif.), considered vulnerable by Roll Call, followed Pelosi with more than $23,000 in donations. 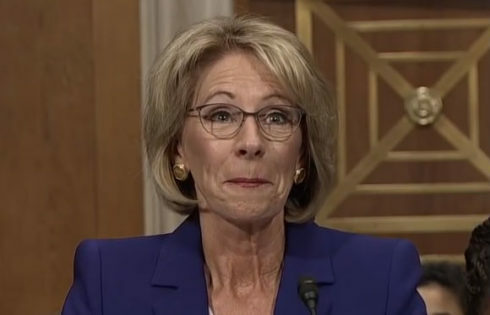 Freshman Rep. Lois Capps (D-Calif.) – also up for re-election –came in third, netting just shy of $20,000 from university professors. 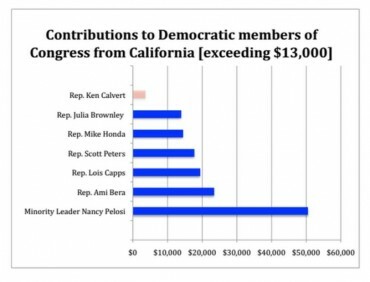 Rep. Scott Peters (D-Calif.), who will face primary challenger Carl DeMaio in November, was the fourth Californian to top the $17,000 mark, followed by Rep. Mike Honda (D-Calif.) and Rep. Julia Brownley (D-Calif.) straddling $14,000. Nineteen of the remaining 34 Democratic representatives received contributions from professors across the country: the typical donation total per candidate averaging about $3,000. Only six California Republicans received donations from professors, resulting in a combined sum of $9,000. 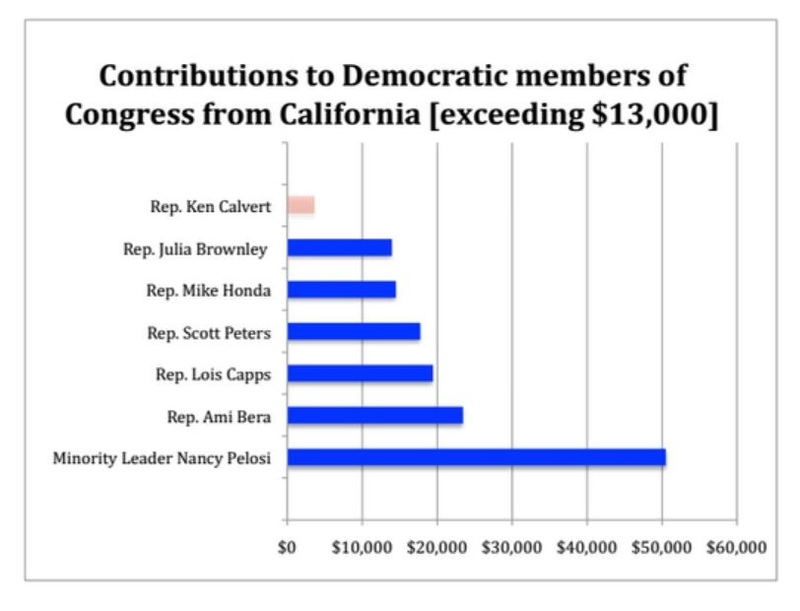 Rep. Ken Calvert received the highest sum of donations of any Republican, netting $3,600. The average donation total for Republican candidates was $300. Neither Sen. Dianne Feinstein nor Sen. Barbara Boxer received donations of more than $750 from professors, FEC records showed. 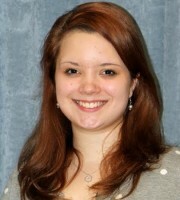 College Fix contributor Vivian Hughbanks is a student at Hillsdale College. IMAGE: Main, U.S. Govt; Inside, Internet screenshot.